I have been seriously considering extending homeschooling with Nat lately. Some of my well intended friends have highlighted the difficulty and risk of doing this when it was shared with them. I do foresee many challenges it encompasses, but at the same time I do envision so much fun and potential it can bring. I was browsing my facebook today and came to this particular post I wrote during last Christmas. The Quote was taken from Nat’s class during one of the sessions. As Christmas approaches, it’s a sign of another year drawing to an end. Looking back at this learning journey with Nat, not only have I seen her steady growth, I have also seen myself grow as a father and a teacher to her. Being a newbie in homeschooling, I remember the tremendous learning curve, faith and perseverance I needed when I decided to home school Nat. Preparing materials late into the night due to work and care taking during the day. I would always talk to myself thinking if all this effort was worth it, while preparing them. Many times I would doubt my own ability to be able to teach Nat effectively, feeling discouraged when there seems to be no results from lessons and methods that I tried adopting during the initial stage. I’m glad that I did not give up half way. The joy is more than seeing Nat grow and progress but it’s me personally being able to learn from this experience and grow in character building above any intellectual gains. There is also the joy of witnessing Nat’s many first time victories in her learning journey, and being able to hear her many humorous conversations during our daily interactions. Nat will turn two in a couple of months time, it will also be another stage of learning for both of us. No doubt I have learn much in the know how of teaching Nat since I started this journey early this year, but every stage is different and requires new set of skills. I guess being a father, a mentor and a teacher to Nat is a lifetime learning journey. I was looking at the different quotes written on the wall in Nat’s class tonight and this particular quote spoke to me a lot, indeed, our time and attention are the best gift we can give our children, and if we stay faithful and persevere, I too believe it will benefit them for a lifetime. Whatever seed that I might have sown, I do hope Nat will continue to do the same for her generation to come. As I look at what I wrote last year, I’m reminded that we don’t know if we don’t try . If we don’t try we won’t grow. Indeed both me and Nat have grown. This home schooling journey with Nat so far has trained me to be more positive when faced with challenges in life. This journey has trained me to keep pushing my boundaries because of the fruits I have seen, both in me and Nat. I guess that is one reason for having that inner courage within me to really consider homeschooling on a longer term basis. If we don’t try we won’t know. If we don’t try we won’t grow. One comment I heard about homeschooling – “What if homeschooling doesn’t work out and your child is sandwiched in-between the system?” I seriously don’t know. But I choose to believe that life is more than getting good grades to make it in life, because life is so much bigger than that. I was so motivated when I saw that quote written on the wall of the classroom that evening. 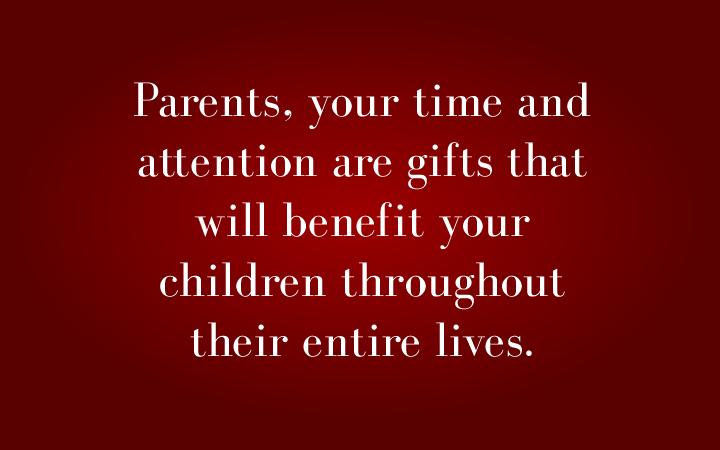 I choose to believe that our time and attention are the best gifts that will benefit our children throughout their entire lives. I don’t really know how we will go from here, and whether I’ll continue homeschooling on a longer term. But one thing is for sure, I’m reminded of the route I’m guiding my child towards. Today, reading my past entries reminded me to stay on that course. I love the idea of homeschooling children. Homeschooling children makes them less stressed about studying. Children schooling in a classroom environment tend to feel stressful about studying and find less enjoyment in it. Do you have children of your own and are you considering homeschooling as well? You have personal experience with children studying in schools that shows sentiments of what you have described?